Vitalik Butler, the co-founder of Ethereum, announced the recent success of the anticipated hard fork of Ethereum, known as Byzantium. However, the price of Ether has sunk to a one month low of $275, even with the improved privacy (pioneered by Zcash) and enhanced usability, that the Byzantium fork has bought to the currency. 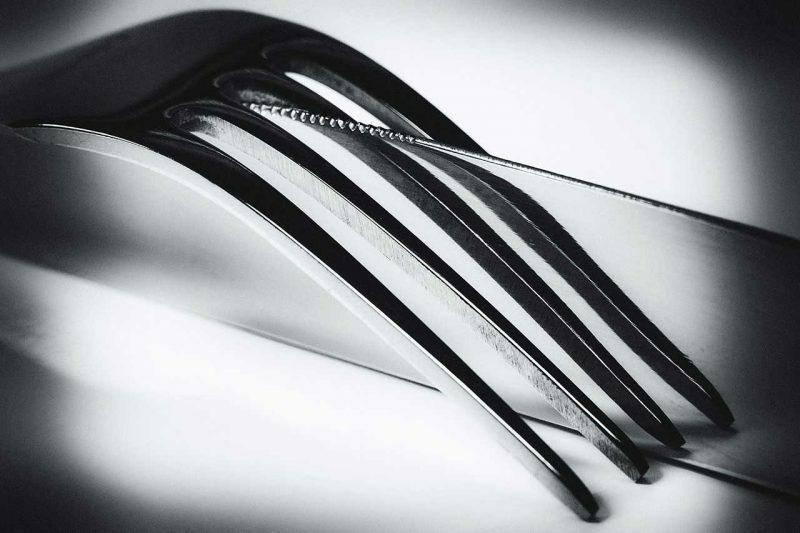 Analysts had predicted this fork would push the price back to a high of $400, where it was in September, before the recent China ban, which hurt all cryptocurrencies. Our entrance to the Alliance will help broaden cooperation between leading global companies in terms of developing the Ethereum platform. The Alliance is actively developing and I hope that the bank’s expertise will be of use to all of its members. In addition, the bank will be able to influence the enhancement of the platform and its growth in the corporate sector. 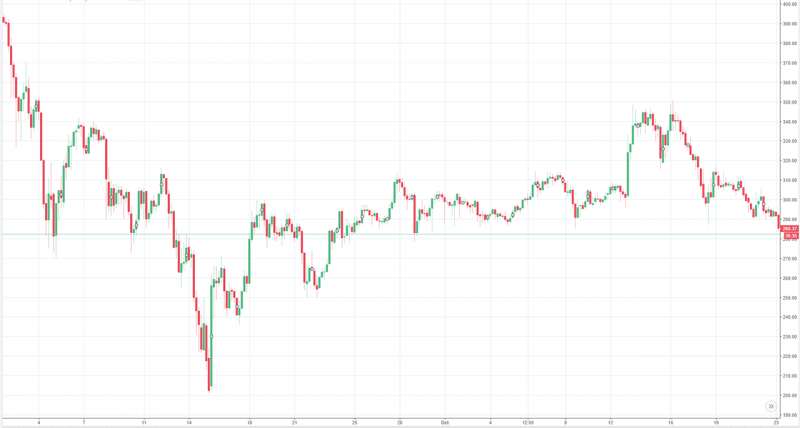 Since then, we have seen bitcoin hit a low of $3,200 and bounce back to a record high of almost double, at over $6,000. It was only recently analysts predicted ether could catch bitcoin and, in time, overtake it. The chart below shows the decline of Ether from early September.